This story about ‘the quantum theory of consciousness’ that appears under this post is too brief and hence it would be a bit difficult to come to a proper understanding of the subject matter. We need to know as to how the terms soul and consciousness are defined. What is Soul? Is it a material principle or is it an immaterial principle? What is Consciousness? Is it a mental function? Is it a psychological function? Is it a biological function? What is the relationship between the soul and consciousness? I am sure that these authors may have provided more information on their views at some other place or in their book. But, the story provides some information that is good enough to doubt this theory. Microtubules are found in all living cells of all living organisms other than bacteria, blue-green algae, and viruses. If microtubules are found inside brain cells or neurons, it is not a surprise. 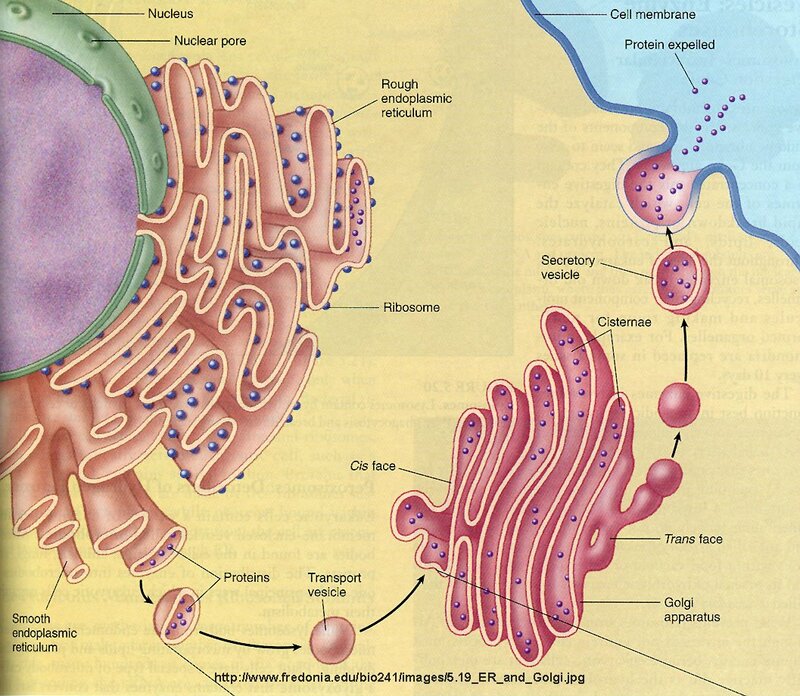 They tend to perform the same functions in all types of living cells called eukaryotes(cells with true nuclei). 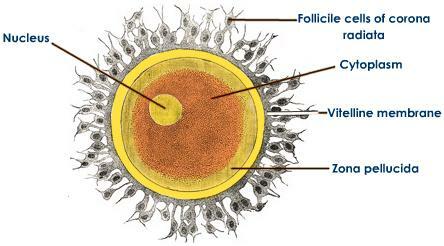 All the cells of the human body are derived from a single, fertilized egg cell. We need to discuss this topic called soul and consciousness in relationship with this egg cell. Does this egg cell display consciousness? If the egg cell is conscious, does it have a soul? 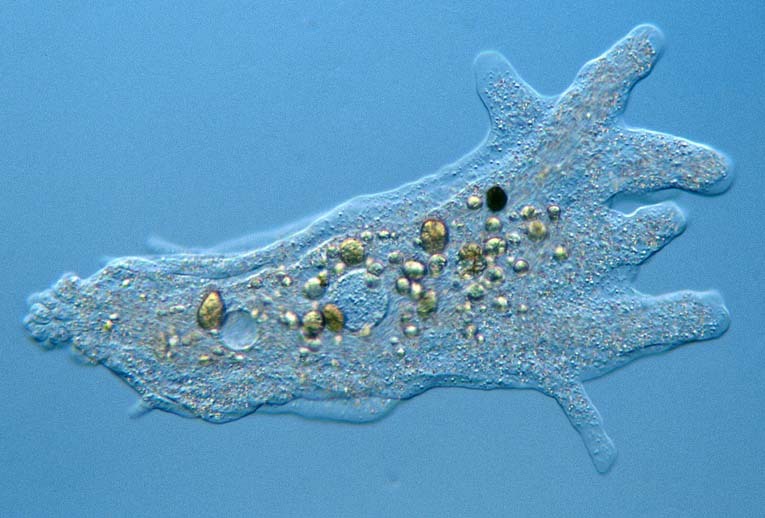 In that context, we have to answer similar questions about Amoeba proteus, is it conscious? and does it have a soul? I have been writing about some of these issues and like these authors, I have been speaking about the role of Cytoplasm, the living substance found inside living cells. 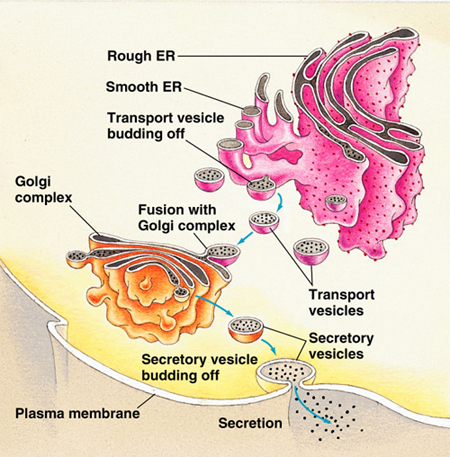 The microtubules are related to the plasma membrane/biological membrane, the outermost layer that separates the cell from its external environment. This membrane performs functions like cognition and it can process information and transmit information which the cell further uses to perform its various living functions. The cytoplasm exists in a constant condition of motion called ‘amoeboid motion’. The cell structures called microtubules and microfilaments maintain this motion all the time. Like all cells, the brain cells experience cellular death. We can remove several brain cells or kill them using drugs or radiation while treating problems like cancer. The person still remains conscious and we clearly know the term ‘consciousness’ as used in Clinical Medicine refers to the ‘arousal state’. These authors have not made any distinction between the clinical definition of ‘consciousness’ and the function performed by microtubules. Their views about gravitational force and its impact upon information processing by the brain’s nerve cells have no theoretical basis. We send astronauts into outer space and they function without experiencing any gravitational pull or force and they literally float inside the spaceship. i have read your artice on science of consciousness and about Dr Stuart Hameroff. i am a writer and has written more than 2000 articles. 52 books of mine have been selected by singapore international library (published by a london publisher. i have written to Stuart Hameroff and got permission to write about his research. February article will be on Dr Stuart Hameroff. Thanks for visiting my blog post. I am not the owner of the photo. However, you should be able to use the photo as you are writing about him and his work. I am really impressed with the volume of your written work; over 2,000 articles and 52 books. I wish you all the best for your new endeavors. I was a student of Government Giriraj Arts College, Nizamabad, Andhra Pradesh while I studied there for my bachelor’s degree(1961-1965). Mr. Santhanam was our Lecturer in Political Science. Are you related to him?